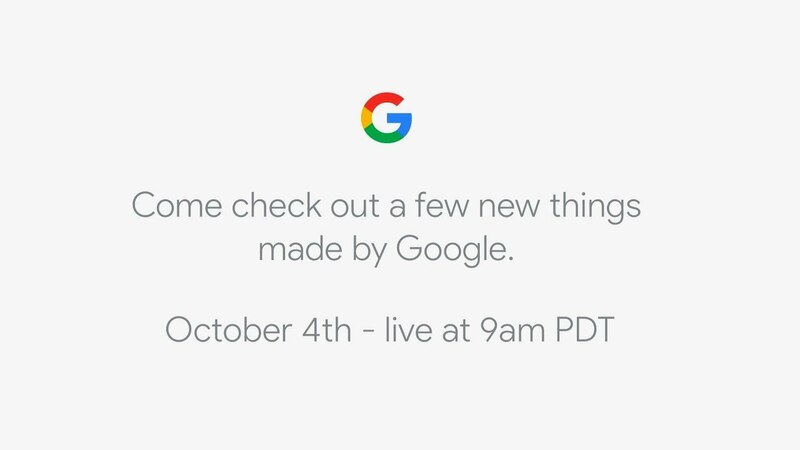 Watch the Google Pixel 2 Event Right Here at 9AM! The day has come! Google is hosting an event in San Francisco this morning to unwrap all of their new hardware products. We believe that we’ll see the Pixel 2 and Pixel 2 XL, Pixelbook, Google Home Mini, and a new Daydream View headset. Beyond those guys, we aren’t sure if Google has more, but I’d imagine they could. This is Google and there is always a chance for new software goodies or updates to go along with their hardware. The event kicks off at 9AM Pacific (12PM Eastern). Stick with us as the news unfolds! We’re on hand for the festivities and will have plenty of coverage.